Enjoy a few of our favorite photos of Daytona in the 1920s. See more photos of Daytona in the 1920s. 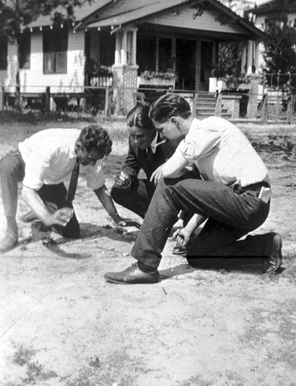 On the move in Jacksonville in the Roaring ’20s. Found a great photo of Jacksonville in the 1920s that we missed? Share it with us in the comments! 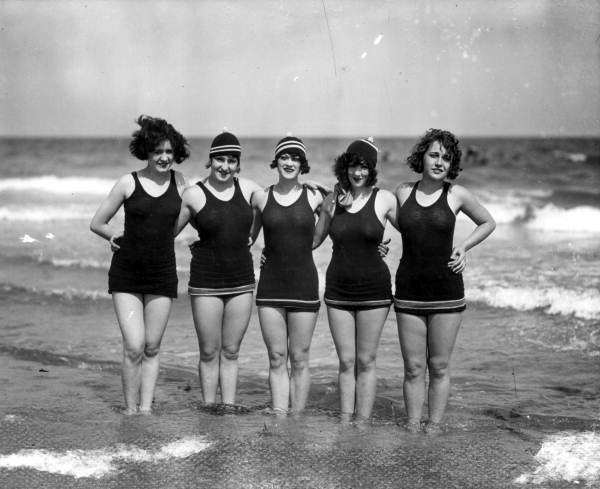 Enjoy a few of our favorite photographs of Jacksonville Beach in the Roaring ‘20s. Have a great photo of Jacksonville Beach in the 1920s? Share it with us in the comments! If you’re searching in the Photographic Collection, you can use the date function to narrow your search to a particular year or range of years. For this post, I searched for Miami and entered 1920-1929 into the date function. 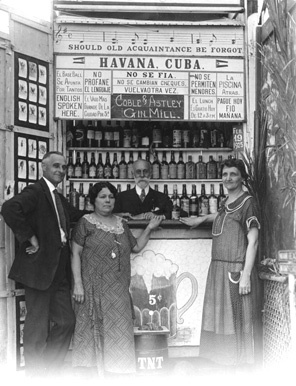 Found a great photo of Miami in the 1920s that we missed? Post a link in the comments!